A couple of weeks ago, someone on my shopping forum had asked for suggestions on how to style camo pants. I shared my outfits here and here. One of my favorite combinations is stripes and camo, and I realized I've never actually worn this myself! Hmmph. Well, clearly I had to change that, so I wore this shortly after that discussion. Another recent discussion I've had was with Gina, surprise surprise. I was telling her that I think it's ironic that my selfie photos tend to be some of my more "liked" photos I post on Instagram. All that effort to take outfit photos on the weekend-- is it all in vain? Personally, I think my posed photos can get awkward and unnatural. I mean, come on. I just happen to be standing in the middle of my neighborhood looking aloof? Despite this, I do prefer taking photos in the natural light just because you can see the outfit better. But I wish I was as natural at posing in those pics as I feel like I am with my selfies. I guess I just need to find a 360 mirror to place outside. Problem solved! Haha! We shall save the selfie discussion for another one of your "what not to wear on your blog" kind of posts! But glad it was helpful anyway! I do love this combo - I swear I should show you all the ways I've worn this striped top next! Maybe it's just in my head, but I just feel like they are the most engaging. OMG love this outfit! The camo pants with the striped shirt and the red accents. So chic! Love everything about this look!! 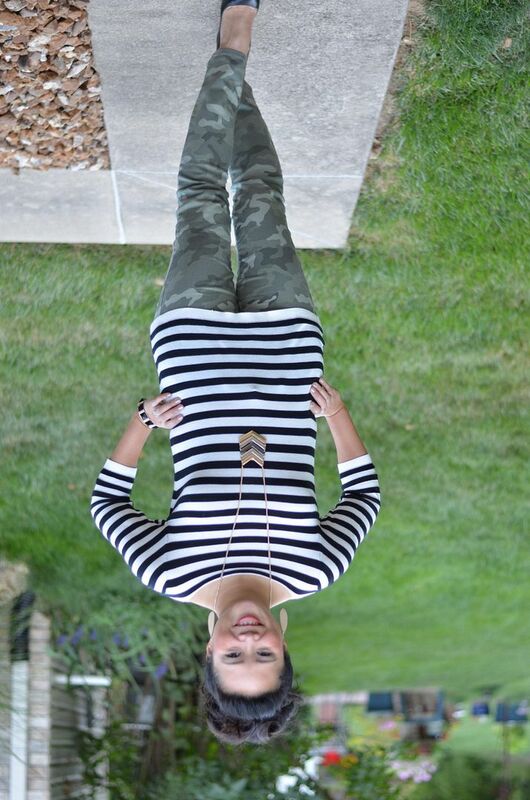 I'm obsessed with my camo pants & stripes always make everything better;) Great styling! I am def getting brave with the pattern mixing, but this year, camo has been such a great neutral for me! I am going to recreate this outfit this week! I have everything to do this. And, I love your hair.Thanks for the inspiration! Aw - I would love it! Can't wait to see! I've always liked the combo and was surprised that I never actually did it! You should try it! Yep, that's a good stripe outfit you got going here. Love it. I need some camo skinnys. Question for you: is it that chilly over there? I'd be dying from heat if I wore this here, around these last couple of weeks. When I wore this outfit, the temps were in the upper 70s/low 80s. And then in our office, it felt like the 50s!! Ha! And yes, you need the skinnies! Ah, the instagram conundrum of selfie vs pretty photo. I have the same issue, I tend to look really awkward and unnatural when I'm posing for an outfit photo for the blog, although I don't think my instagram selfies are too much better either. I definitely prefer the more professional photos we get from posing though – it showcases the outfit and you can get nicer detail shots in my opinion. Yes - you can't beat "real camera" photos when it comes to detail! And you are so natural in front of the camera, get out of here with that! Love that necklace!! And your hair is so pretty here! Happy Thursday! Thank you! I love putting second day curls on the top of my head like this! I love the look of stripes and camo together! The red bag is a nice color pop and your hair looks gorgeous up! Thank you so so much! I was so happy with how this came out considering I threw it together last minute! 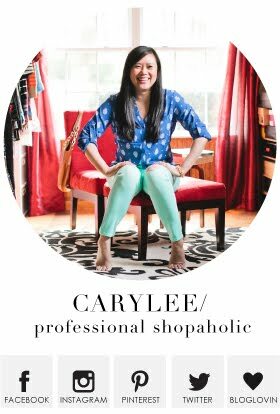 Wow you are definitely an inspiration to mix these 2 wonderful prints together Carylee...and so looking polished!! BTW I'm already following you at Twitter....hope I could see you there too my dear!!! You got a new follow last night! I am so awful with Twitter - I'm sorry! Such a fun outfit. I love your necklace! Thanks so much! Another thing that Gina made me buy! You definitely took camo to a new level of sophistication! I love this casual chic look, the prints are perfect together! Aww - thanks so much! I appreciate that! Yeah, I have my mirror set up in our sunroom. Not the best backdrop, but it's the best light in the house! I need more lighting in my closet room :) And yes, the lighter camo is very versatile! You need it for sure! I miss you! And thanks!! 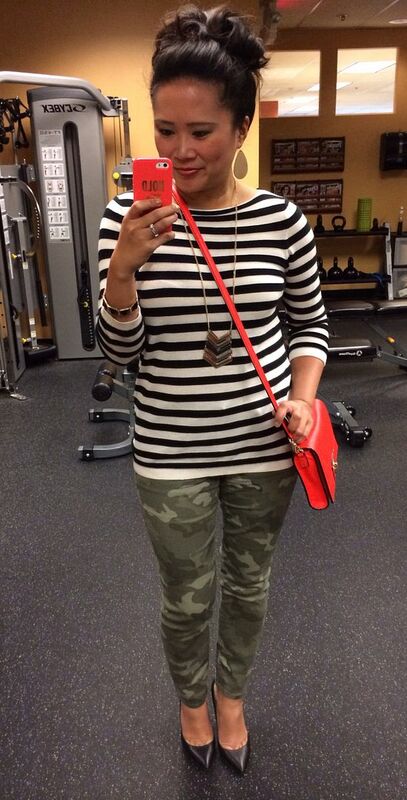 I love to mix stripes and camo. Those heels are hot! Oh yes, the cut out detail of these heels, and the metallic heel themselves - steals my heart every time. Oooh - I read Gina's comment and I want your selfie tutorial too - pretty please! I've also found that my mirror pics (which are 90% of my outfit pics anyway) get pinned more LOL! I think it's because it's easier to get a quick view of the outfit. And headless pins are even more popular - isn't that funny? I have those same GAP pants - aren't they the cutest - will have to try them with stripes now! Girl, you are the master of selfies!!! 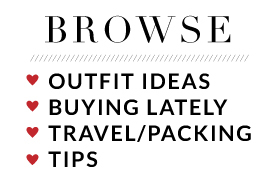 You should be giving *us* a tutorial! The Gap pants are the best! 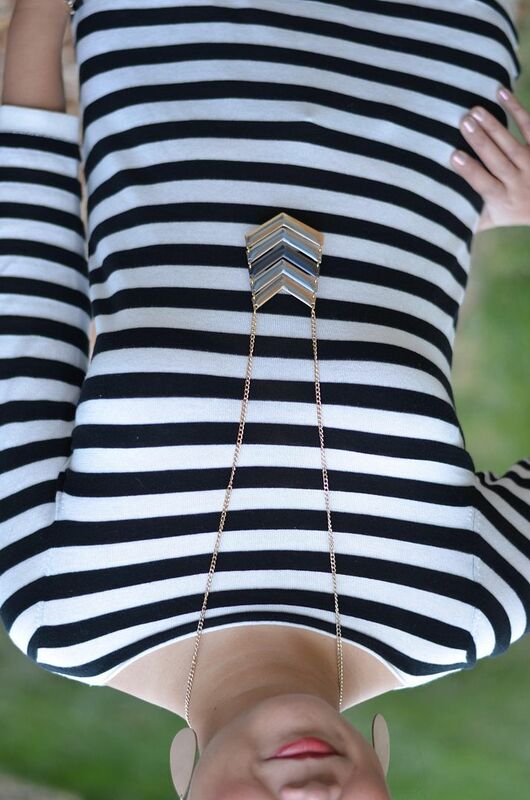 Def try it with stripes! Thanks so much! I can't believe I hadn't done it before!